We are a full-service boatyard located just a few miles from Belfast Bay. 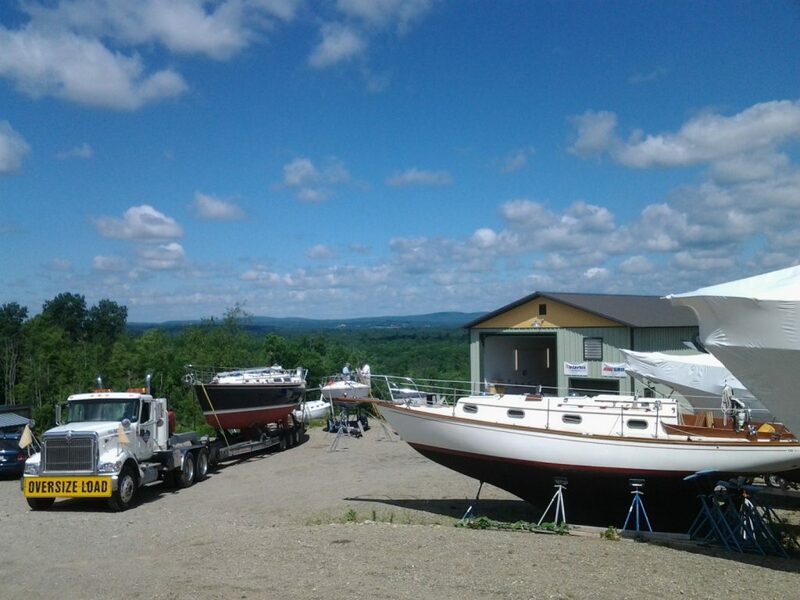 Belmont Boatworks was founded in 2012 by Dan Miller, with the simple principles of providing affordable transportation, storage, maintenance and keeping the waterfront accessible to all. Our Crew of 16 talented tradesmen and women provide accurate estimates, quality craftsmanship, and efficient results. 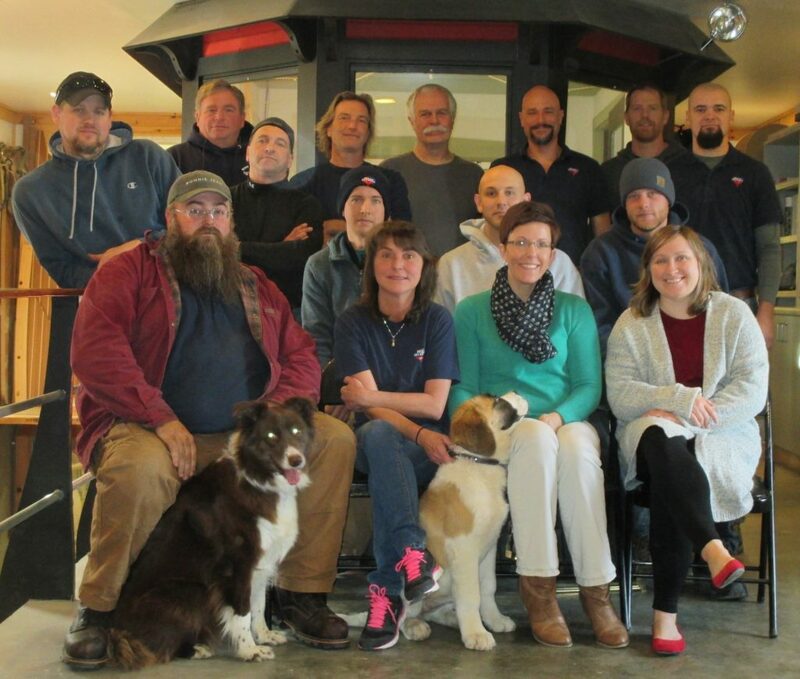 These individuals bring to Belmont Boatworks decades of experience and passion within Carpentry, Mechanical, Paint/ Varnish, Fabrication, Rigging, Storage and Transportation for your vessel through all seasons. Our Facility was designed and built for efficient handling of vessels both power and sail, up to 65. From our humble start as a small carpentry shop and one work space, we have grown our facility to over 38,000 square feet. The buildings are engineered for service and maintenance of vessels made of wood, fiberglass, composite, and steel. Your vessel will enjoy seven large heated work spaces and a specialized paint bay for all your finishing needs. We have 24,000 square feet available of affordable indoor & outdoor storage for your vessel, spars, trailer and gear. A spacious customized carpentry shop available to manage your structural restoration or fine interior joinery. Our well tooled mechanical bay and crew bring decades of industry experience to your engine repower, outboard service, or systems upgrades & maintenance. A paint bay specifically designed for eliminating the dust from your finish work, including a spar bay to handle your mast and rigging needs. 8,000 square feet of secure indoor wet storage space to accommodate wooden boats throughout the off season. A spring fed irrigated space was specifically engineered to regulate the humidity through the year. A waterfront presence to handle your Spring launching, Fall hauling, and rigging. 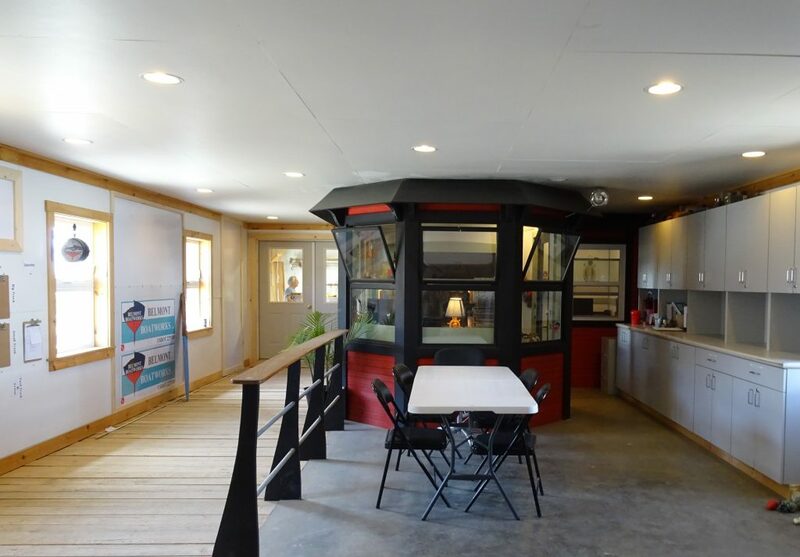 In addition, our work bays include an indoor 4 ton monorail crane for the heavy lifting, a keel pit for centerboard inspections, & a wash down basin for the fall season. Our facilities are awaiting your requests, so contact us today, and let us know what we can do for you. Do you need help with your boat?